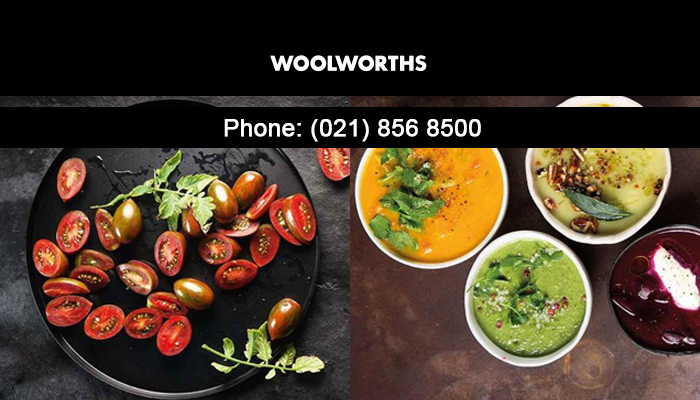 Woolworths is arguably one of South Africa’s oldest and most beloved food and clothing stores. The quality of their products is unrivaled, and Woolworths Gordon’s Bay proudly continues the brand’s proud tradition of providing exceptional, unique and affordable products to their customers. 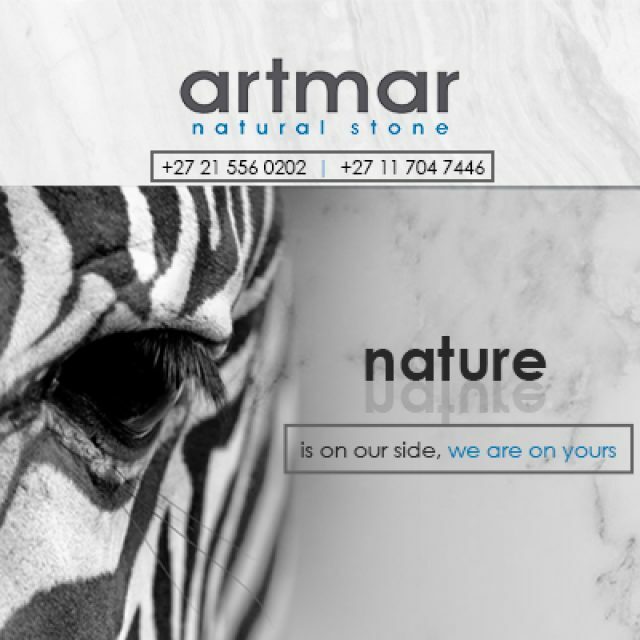 Their core values focus on offering high quality products at competitive rates, and are one of South Africa’s most “green” retails stores, as they believe in sustainability and locally sourced products – as much and as often as possible. 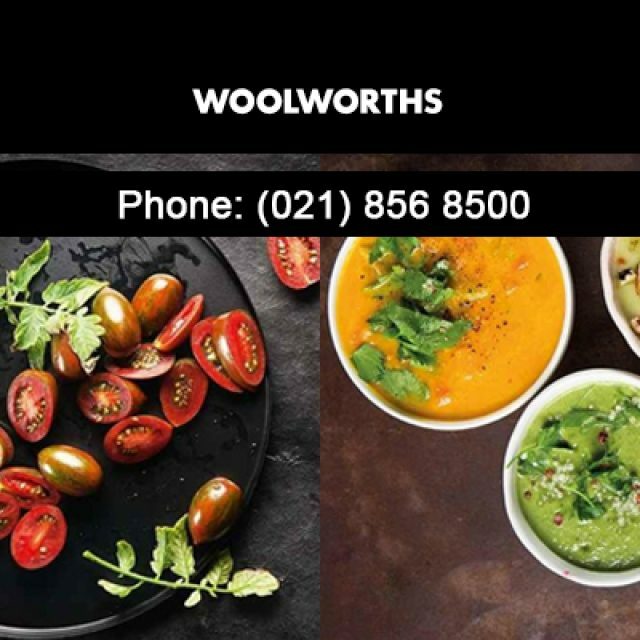 At Woolworths Gordon’s Bay, one can find an abundance of products, including most of the Woolworths product range, such as food, household essentials, home-ware and toiletries. Woolworths Gordon’s Bay offers customers a delightful selection of foods, such as luxury imported chocolates and sweets and fresh, locally farmed vegetables and produce. 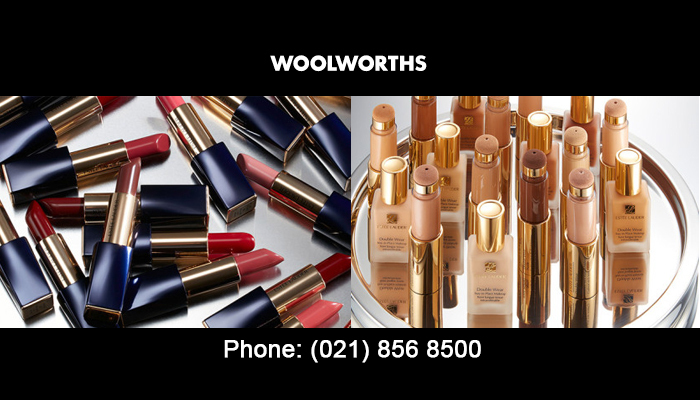 Woolworths also sells beauty products which rival internationally branded products, as well as stunning clothes and accessories. 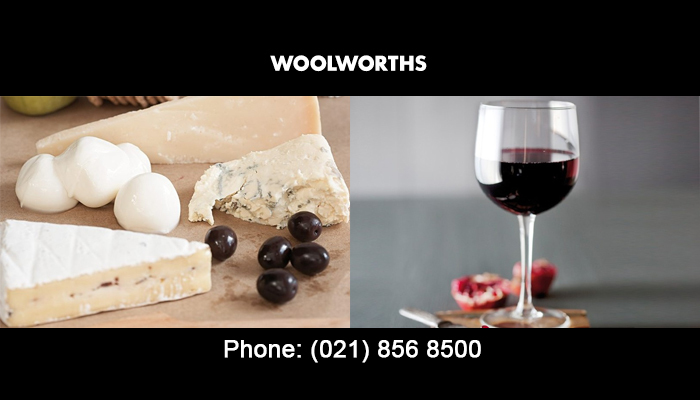 The staff at Woolworths Gordon’s Bay are friendly, helpful and polite, and are knowledgeable about all the products on the store shelves. The Woolworths brand takes excellent care of their staff, which ensures that customers will receive outstanding customer service from cheerful workers. For all your food, clothing, beauty and household needs, look no further than the centrally located Woolworths at Zevenwacht Mall! Food: Our customers can enjoy our variety of tasty national and international food products. Clothing: We sell a huge selection of women’s, men’s and children’s clothing, as well as gorgeous home-brand accessories. Home ware: Our stores stock essential household items, as well as indulgent extras for glamorous interiors! Beauty: Customers can find a variety of beauty products, form international brands to our own fabulous in-house branded cosmetics. 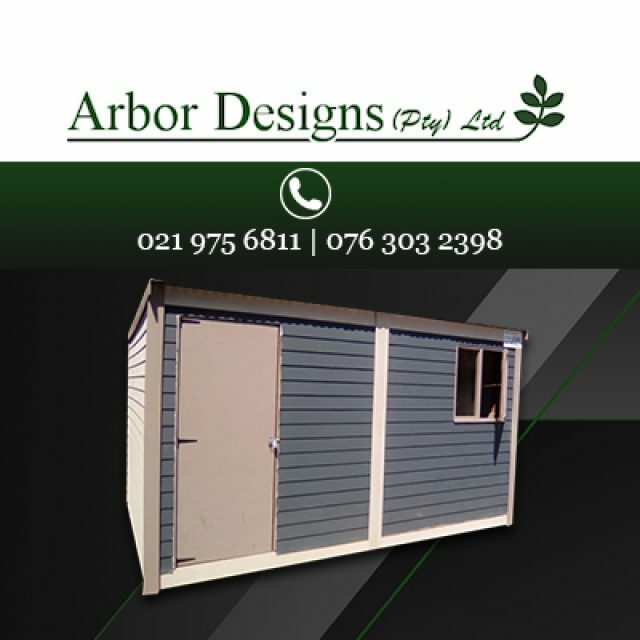 Please feel free to visit our store or contact us directly for more information on our wonderful products. 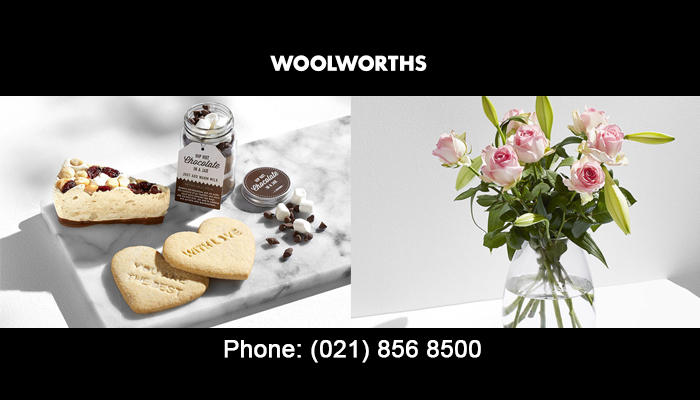 Woolworths is arguably one of South Africa’s oldest and most beloved food and clothing stores. 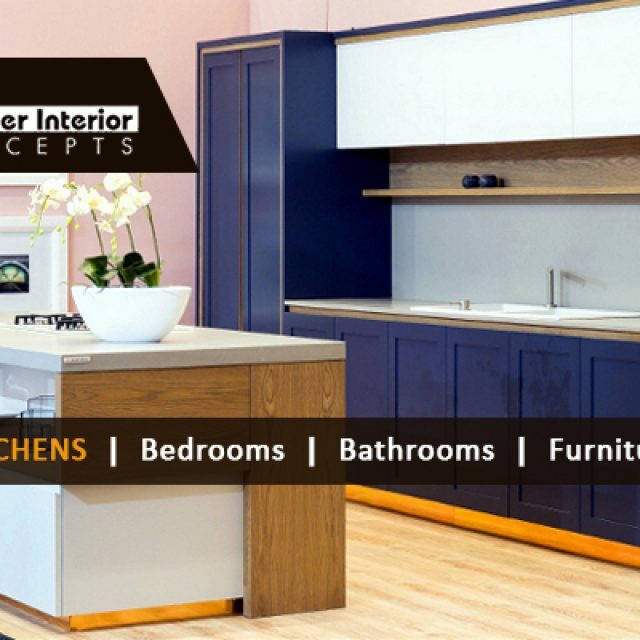 We make 100% sure that the products we deliver are up to superior standards.